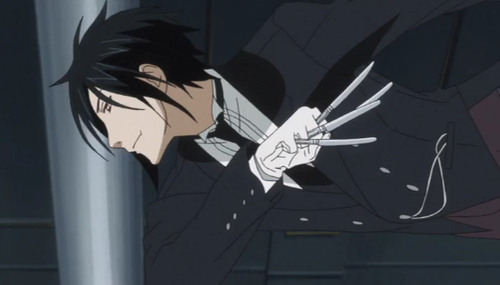 Black Butler Episode 2. Screencaps I took as I watched BB. Wallpaper and background images in the black butler club tagged: black butler kuroshitsuji screencaps. 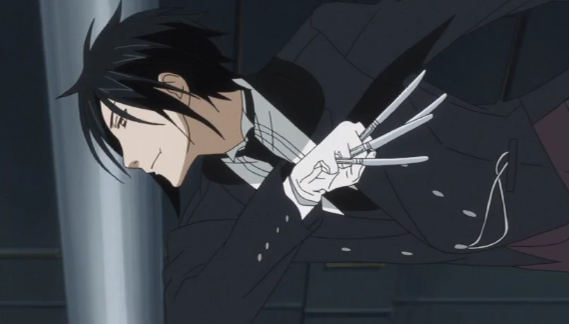 This black butler Screencap contains anime, komik, manga, and kartun.